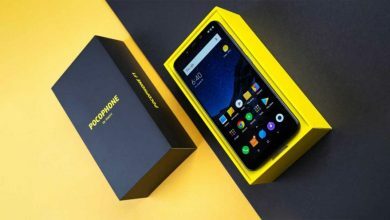 Hello good day, I hope you all will be fine today i am going to provide coupon code to the interested buyers of (Xiaomi Pocophone F1). Before providing you the coupon i want to confirm you that there is few members can avail this free coupon may be around 10 to 12 so first come first get basis will be works here. 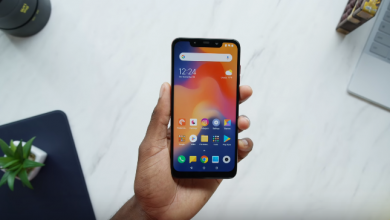 How About If I Share Some Powerful Specification Of Pocophone F1 With You? 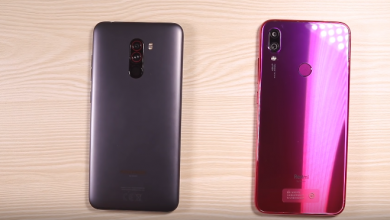 Xiaomi Pocophone F1 has 6.18 inch display afford you a vivid and different visual experience. Triple cameras, 12.0MP + 5.0MP back camera and 20.0MP front camera, you can enjoy images with 2246 x 1080 high resolution. It comes with most of the features we’ve come to expect from a phablet, including 6GB RAM and 128GB ROMstorage equipped with Android 8.1 OS and 4000mAh big capacity battery that you can play games faster. 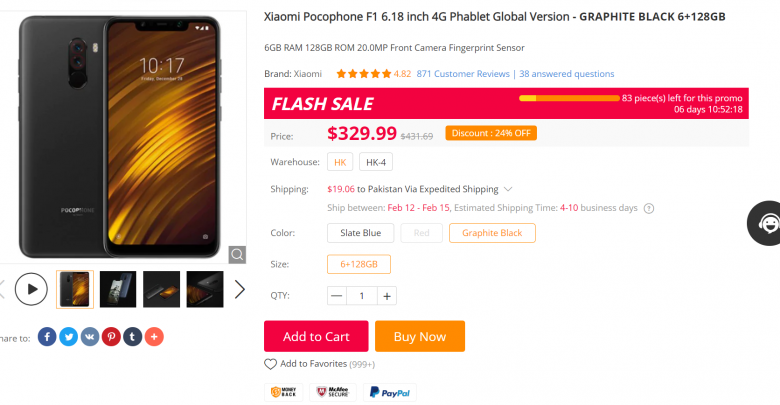 After Reading the whole specifications i don’t think you’ll be having a choice to buy another phone instead of Pocophone F1 in this price range.